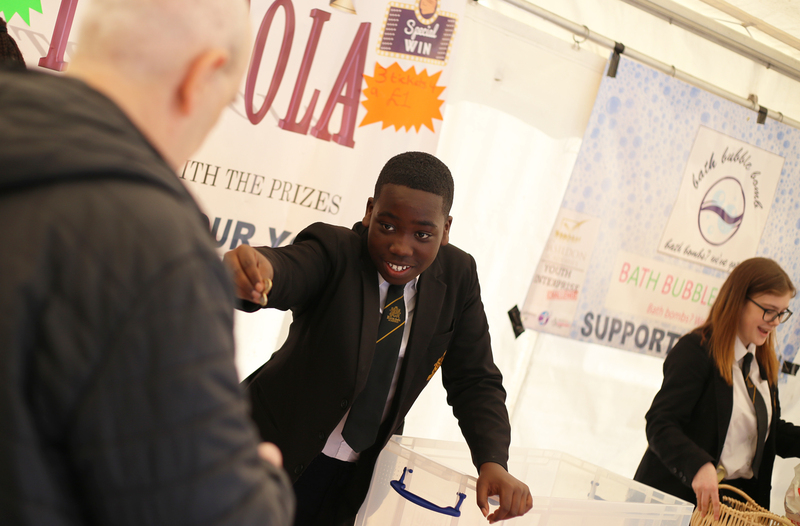 Our enrichment programme is an essential and valuable part of our school day. The age appropriate enrichment model supports a ‘Passion for Learning’ in Key Stage 3, a ‘Passion for Purpose’ in Key Stage 4 and a ‘Passion for Life’ in Key Stage 5. Our curriculum model increases the opportunities for our students to experience instant success, supporting their motivation and esteem. Sixth Form students will become more independent, academically focussed and resilient, and ambitious to realise their future pathways and goals. The academy is helping me move closer to achieving my aspirations. My ambition is to become an Art Teacher so I can help other people reach their goals. My passion for learning is English as it pushes my abilities. I am currently enjoying reading Romeo and Juliet and enjoy analysing the Shakespearean language. I really enjoy Drama, my teacher is very funny and energetic. The lessons give me a chance to perform and show what I can do. Teachers at The Lower Academy really help and support me. My favourite subjects are Maths & PE. I really enjoy science because I am fascinated by the world around me. In the future I want to be become astrophysicist. I am aiming to achieve GCSE grades 6 and above for all of my subjects, and continue to The Basildon Academies Sixth Form. I believe that I will achieve all of my goals and my teachers are committed to helping me do so. Since starting the Sixth Form I have been studying A-levels in Art and Photography, English and Psychology. My ambition is to achieve high enough grades to apply to Cambridge University and continue to study Psychology. When I leave the academies I want to be a scientist, specifically studying biology and I feel that this school really takes my learning seriously. Learning at the Upper Academy has opened up opportunities for me. The Music Room has allowed me to discuss and practice Music and, the Photography and Art lessons allow me to express myself in ways which were solidified in a painting or a photograph. 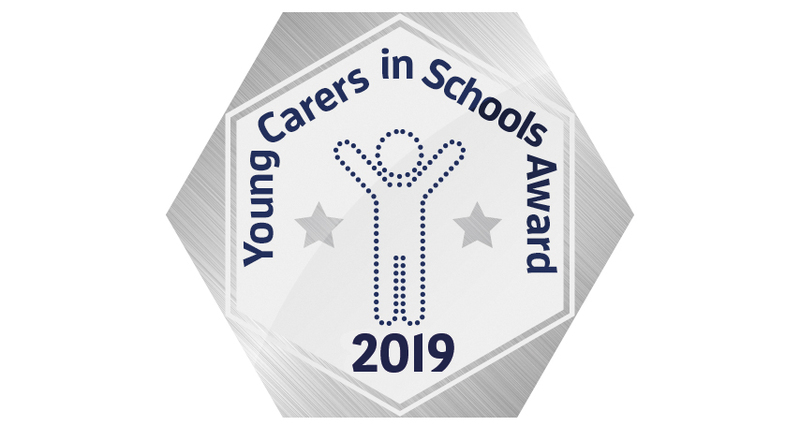 Both The Upper and Lower Academy have been successful in obtaining the Silver Award for supporting young carers in school.